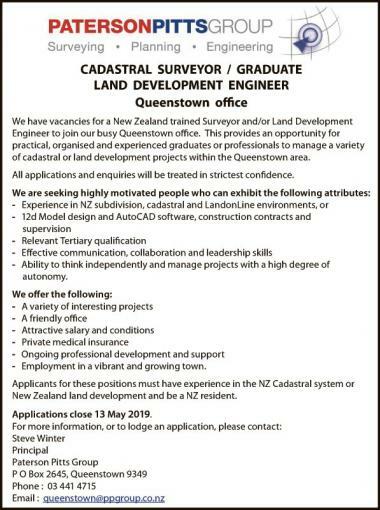 With many projects forthcoming and underway, we are seeking an experienced Project Manager for our Queenstown Contract. 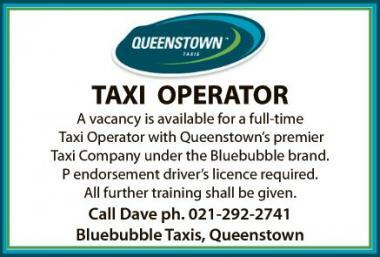 A vacancy is available for a full-time Taxi Operator with Queenstown’s premier Taxi Company under the Bluebubble brand. P endorsement driver’s licence required. All further training shall be given. Here is a great opportunity for someone that is looking to take the next step into a Housekeeping Supervisor role with the added incentive to upskill and assume a relief manager’s role in the absence of the Property Managers.